Hello, its Lynette Henk again spreading the news about delicious XO healthy chocolate. In previous articles I have talked at length about the health-promoting ingredients contained in XO antioxidant chocolate. Today, I am going to talk about some of the ingredients that are not found in XO healthy chocolate. Most Port Charlotte and Punta Gorda chocolate lovers know why refined sugar and trans fats are harmful, but what about gluten? Gluten is the protein that wheat, rye and barley contains. Most breads, cereal and pasta products contain gluten. Perhaps you have noticed SW Florida gluten free breads, pastas and cereals. 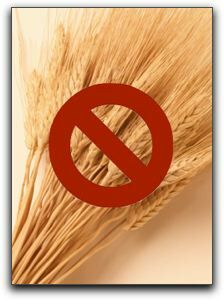 Gluten is taboo for people who have Celiac Disease (CD). Celiac disease is a chronic digestive disorder of the small intestine. People with this condition have difficulty absorbing nutrients. If they accidentally eat gluten, they have a toxic reaction that can damage the small intestine. The absence of gluten in XO antioxidant chocolate is sweet news for SW Florida people with gluten intolerance. If you know someone who suffers from Celiac Disease, treat them to XO, a chocolate product that is gluten-free. They can safely enjoy a health food that tastes like expensive Belgium chocolate. 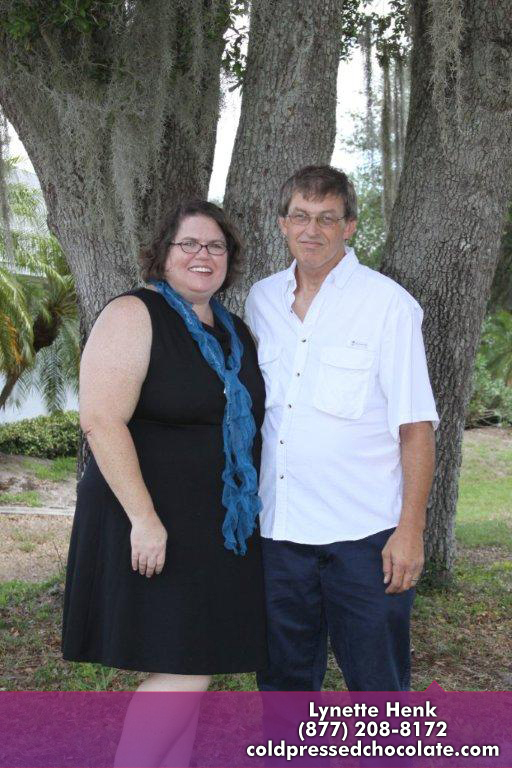 Independent XO healthy chocolate promoter in Punta Gorda, SW Florida, Port Charlotte, Punta Gorda and North Port.